Tired of seeing almost similar posts of the same locations appearing on your feed? Then, it’s time to break the monotony of those posts with your own travel adventures in an entirely new place. 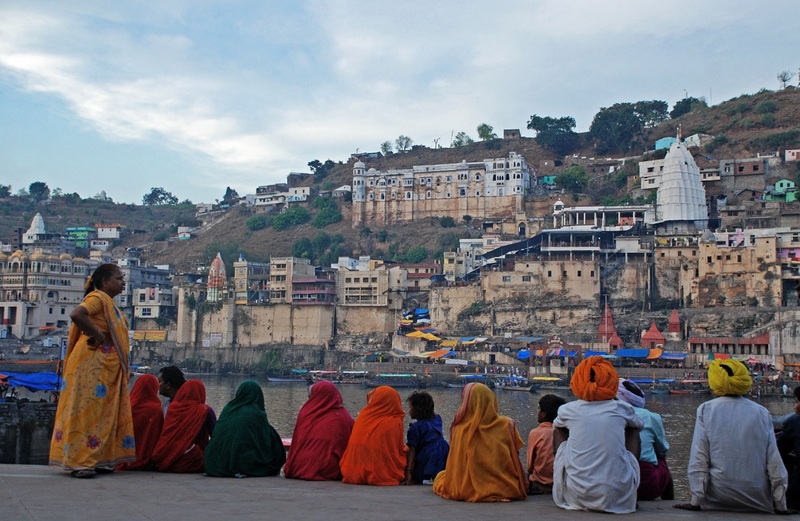 Explore these lesser-known wonders of the world and write your own tales of travel adventures. 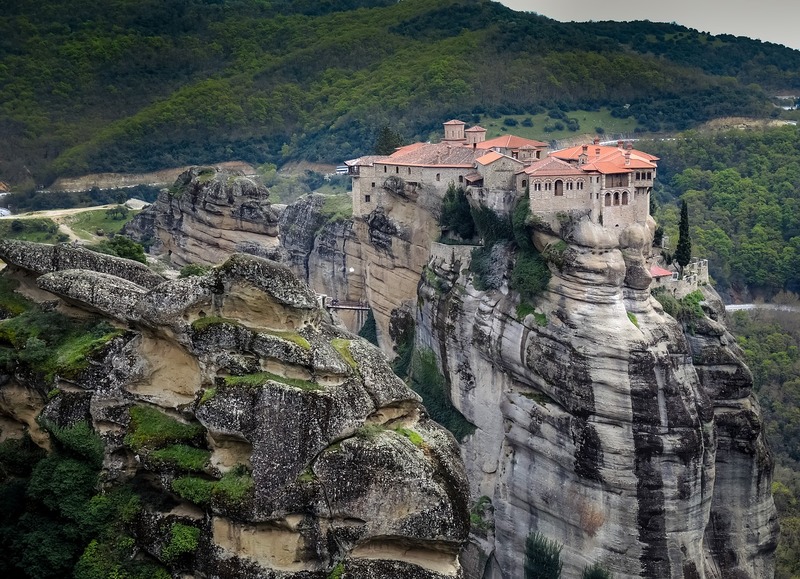 The awe-striking rocks of Meteora emerge from the Thessaly plains reaching as high as 600 meters. These were formed several centuries ago and continue to mesmerize visitors with their terrific beauty. Where are all the Popeye fans? This one’s for you. Malta holds a gem for you all. 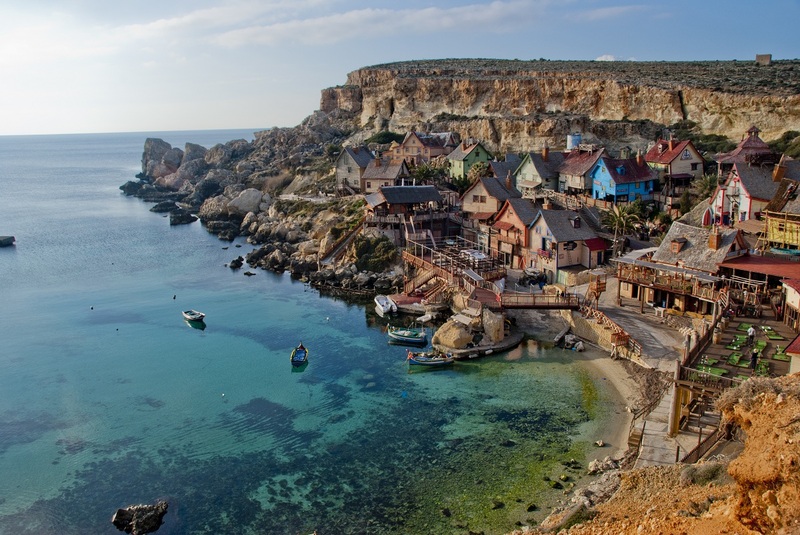 The Film Set where the 1980 Music Production “Popeye” was shot has now been turned into a tourist attraction. You can now make your Popeye dreams come true in this scenic village where you can indulge in activities such as swimming, kayaking, and mini golfing. 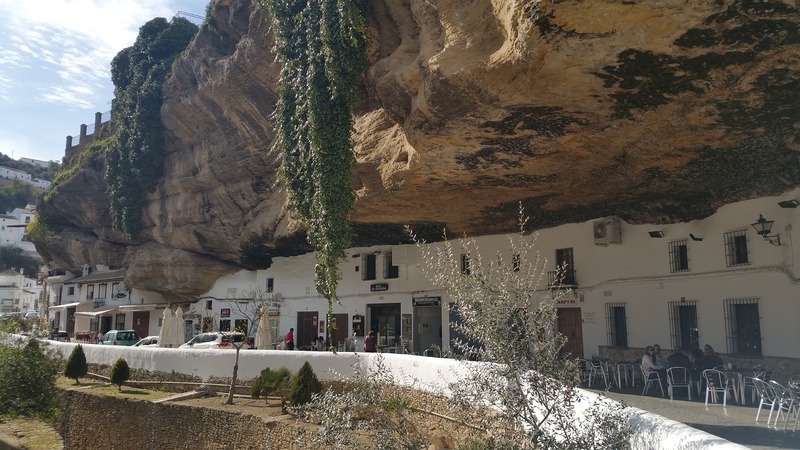 Setenil de las Bodegas lies in the southern part of Spain. It’s beautifully whitewashed houses are constructed into the cliffs giving it a unique appearance. Don’t miss out on the hilltop castle that once used to an Arab fortress. Rich historical and cultural heritage, stunning backdrops, and chic cafes make it a destination worth visiting. Huacachia is a desert oasis tucked away between the massive sand dunes and extensive desert landscapes spread across several miles. 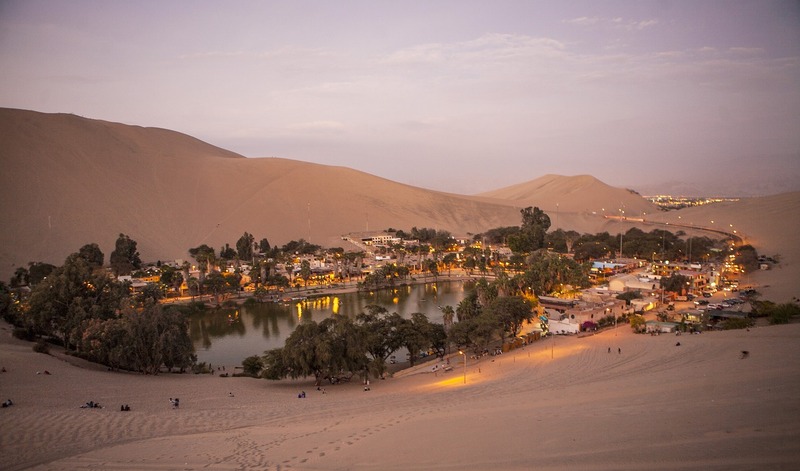 It has almost everything that a tourist can desire from dune-buggy tours, sand boarding, yummy cuisine, and a dynamic nightlife –all dappled around the lovely oasis. This one’s a little difficult to reach but is undoubtedly worth it. 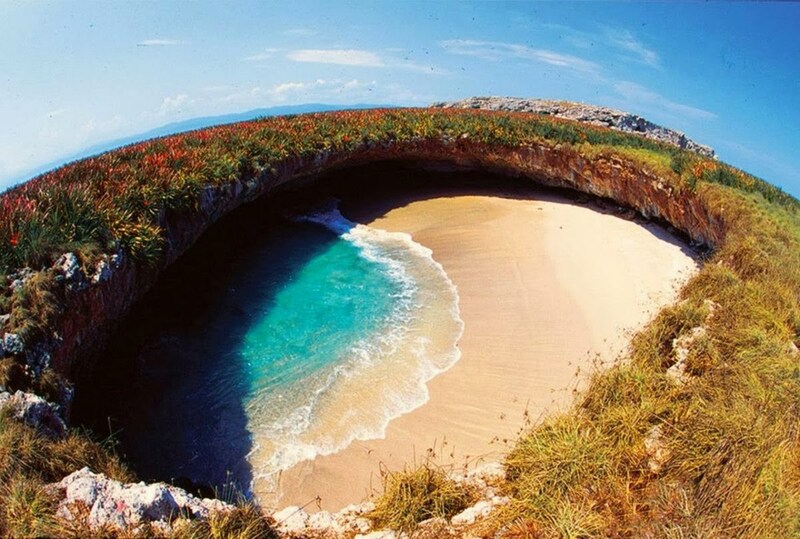 Hop on a boat from Islas Marietas in Mexico, and then you’ll have to either swim or kayak your way leading through a water tunnel linking the Pacific Ocean to your final destination, the hidden beach. A Caribbean Vacation On your Cards!